Q: What do astronauts eat right before launch? There aren’t any limitations on what we can eat. 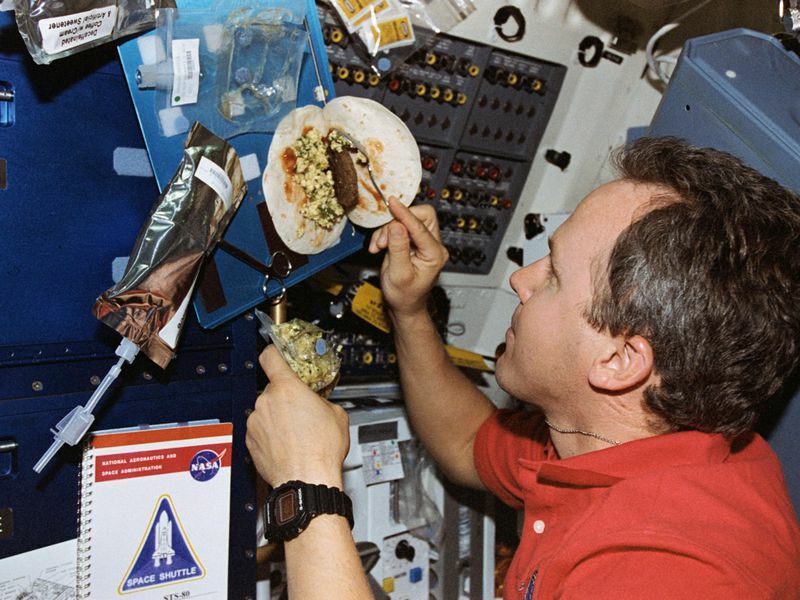 Astronauts try to eat our favorite foods because we know space food can never match the variety, texture, and flavors of our favorite Earth dishes. So when NASA dieticians asked my crew what we wanted to eat during our week-long medical quarantine, we asked for favorites like pizza, burgers, lasagna, and Tex-Mex. When asked to choose the breakfast foods I wanted on the last few mornings before liftoff on STS-59, I ticked off the healthy things I usually have at breakfast: cereal, yogurt, orange juice, and coffee. Crewmate Kevin Chilton interrupted me, saying, “Tom, forget about that healthy stuff—it’s time to let loose!” So I indulged in Cocoa Crispies cereal every morning in quarantine, and was glad I did! On launch morning, knowing it would be some six hours before I could eat in space, I downed a ham and cheese omelet, toast, hash browns, and orange juice. I left Earth full—and content. 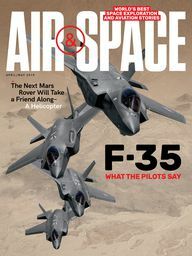 Ask the Astronaut: How does NASA simulate weightlessness?